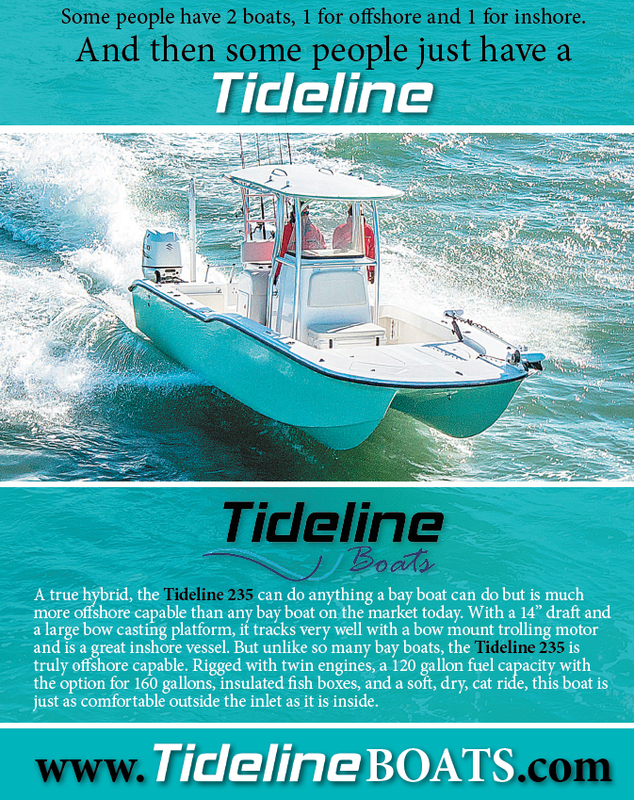 Posted in Uncategorized and tagged jim baugh outdoors tv, miami international boat show 2018, tideline boats. Bookmark the permalink. 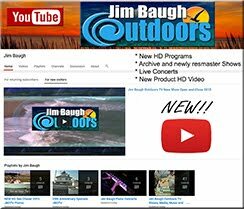 Posted in Uncategorized and tagged jim baugh outdoors tv, rudee angler, sea bass. Bookmark the permalink. Posted in Uncategorized and tagged jim baugh outdoors tv, loggerhead turtle rescue, tideline boats, virginia aquarium stranding team. Bookmark the permalink. 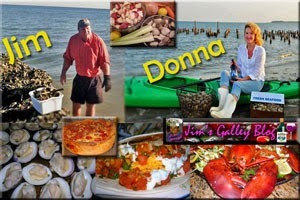 Posted in Uncategorized and tagged captain jack normand, chesapeake bay recipes, how to cajun boil crawfish, jim baugh outdoors tv, seafood recipes, southern country boil, tideline boats. Bookmark the permalink.